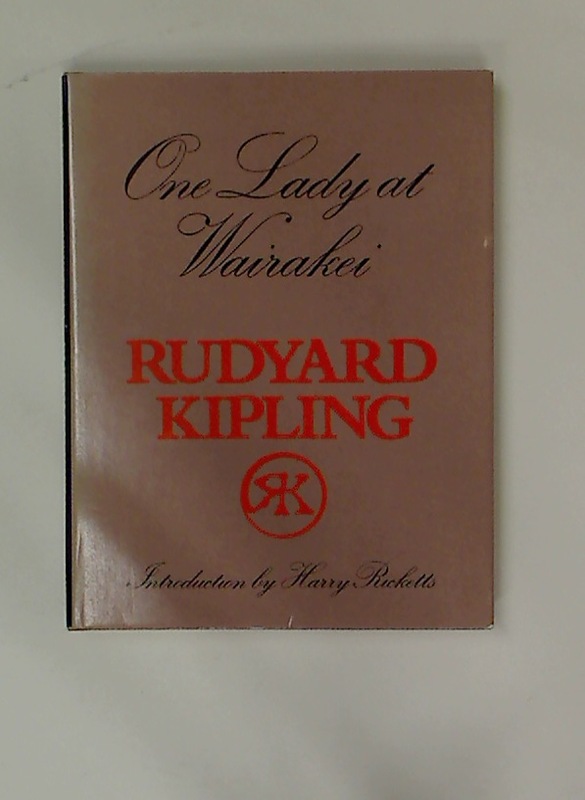 Publisher: Wellington: Mallinson Rendel 1983. The Doctor's Niece. With 6 Illustrations by Sydney Cowell. The Happy Hypocrite: A Fairy Tale for Tired Men. Wilhelm Meister. Volume 1 only.